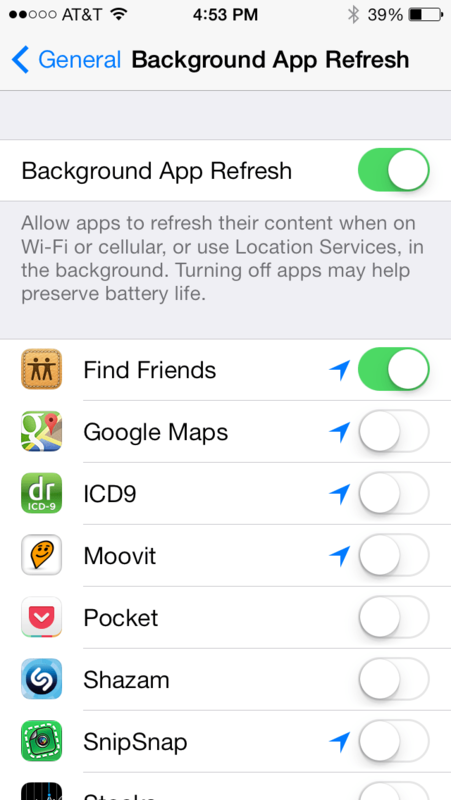 turn off all the apps off that you don’t need. 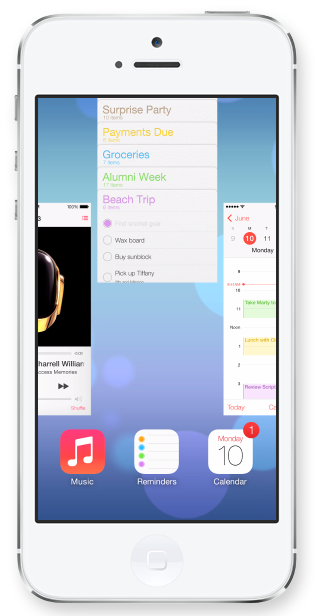 It may be one of the more striking parts of the iOS Lock and Home screen experiences, but the faux-3D experience that iOS 7 provides can, and no doubt does come at the expense of battery life. Making everything look like it’s moving around in 3D space isn’t something that comes cheap when it comes to clock cycles, and that means battery life is going to be affected. 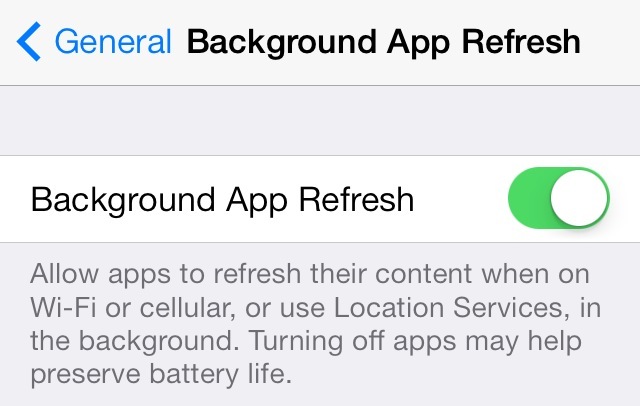 If you’re really serious about getting close to iOS 6 levels of battery longevity then you’ll want to get this turned off pronto. 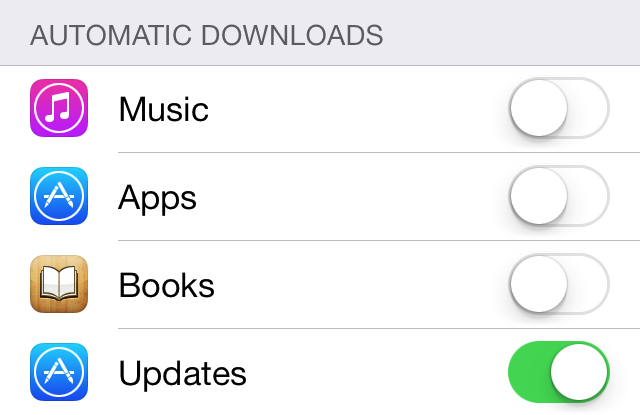 You can turn this off in Settings > iTunes & App Store > Automatic Downloads. 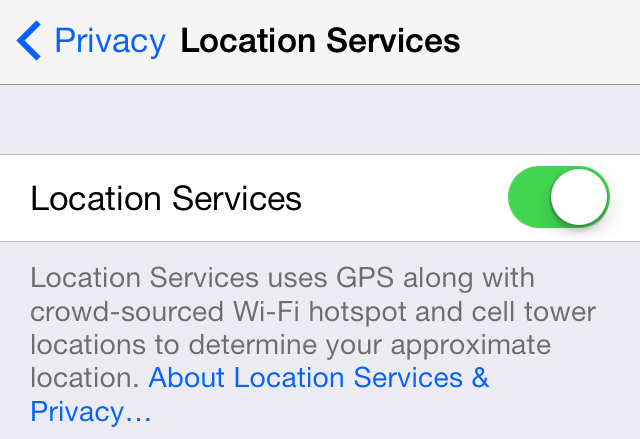 I generally leave locations enabled for things like maps, weather, and Siri, but not much else needs to know your location. 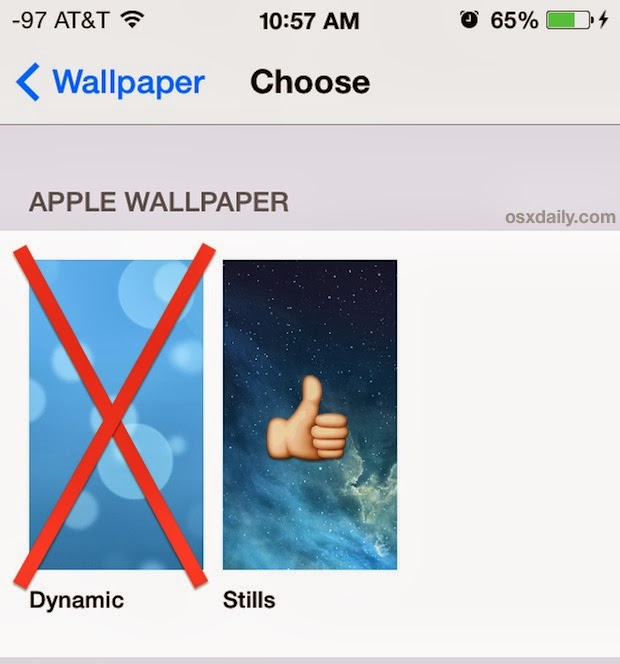 To do so, go to Settings > Wallpapers & Brightness > Choose Wallpaper > Stills. 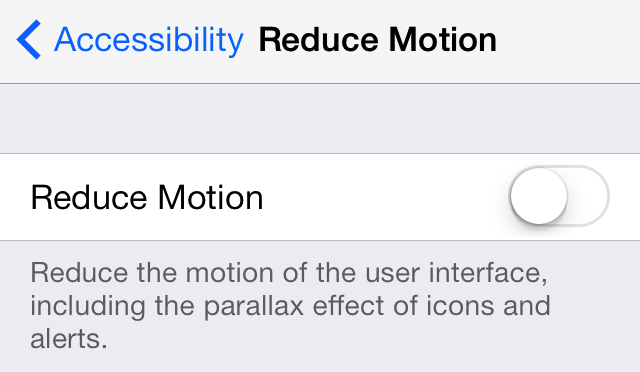 Double tap on your iPhone’s home button. Focus on closing out mapping, GPS, directions, fitness trackers, etc – things that are designed to follow you around or follow your movements all hog battery. So guys what do you think after following these tips ? 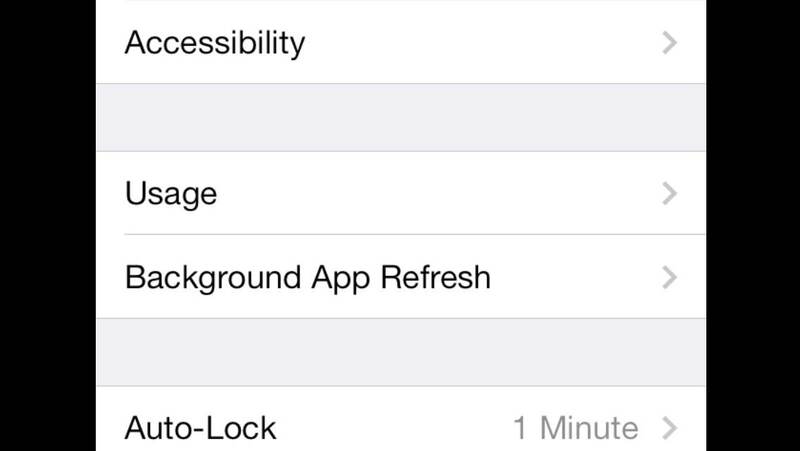 Do you feel a big difference in your iPhone’s battery ? 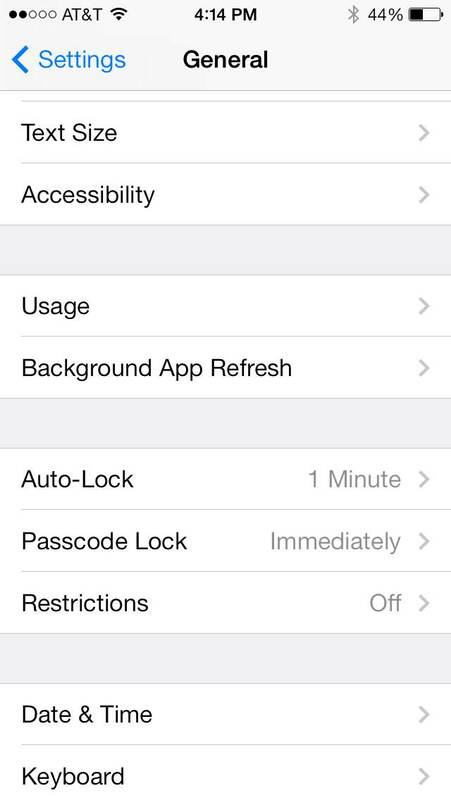 Installed IO7 : IMP privacy settings you should enable iOS7 immediately… Check U R PRIVACY…..